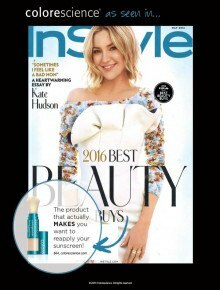 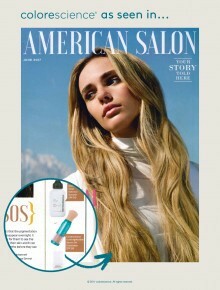 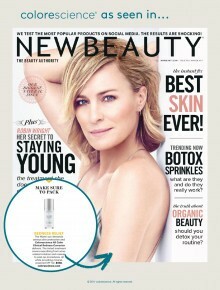 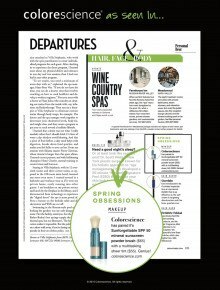 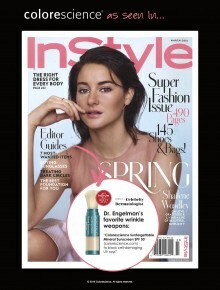 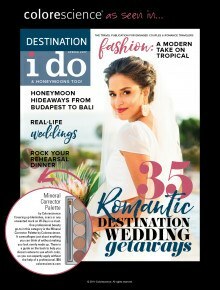 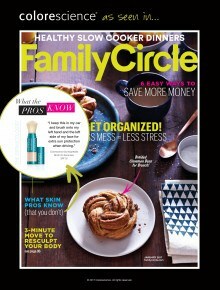 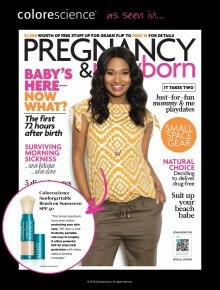 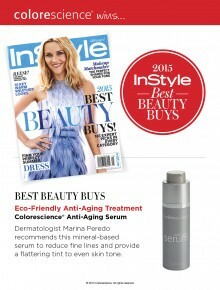 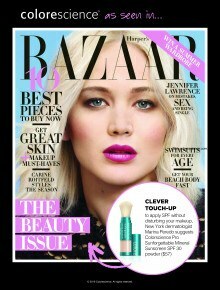 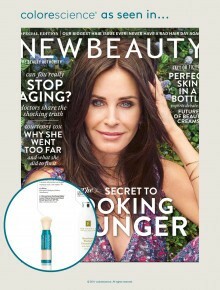 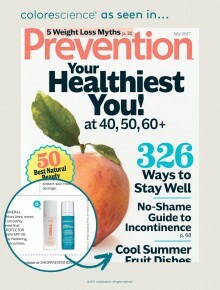 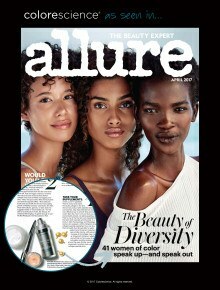 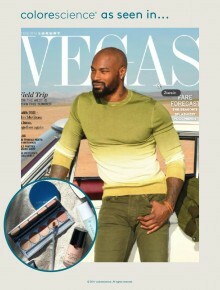 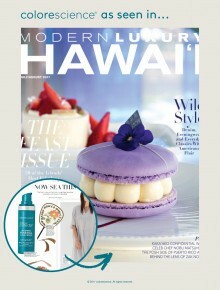 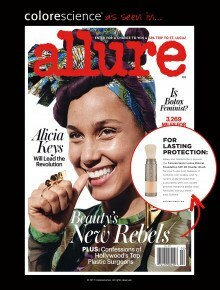 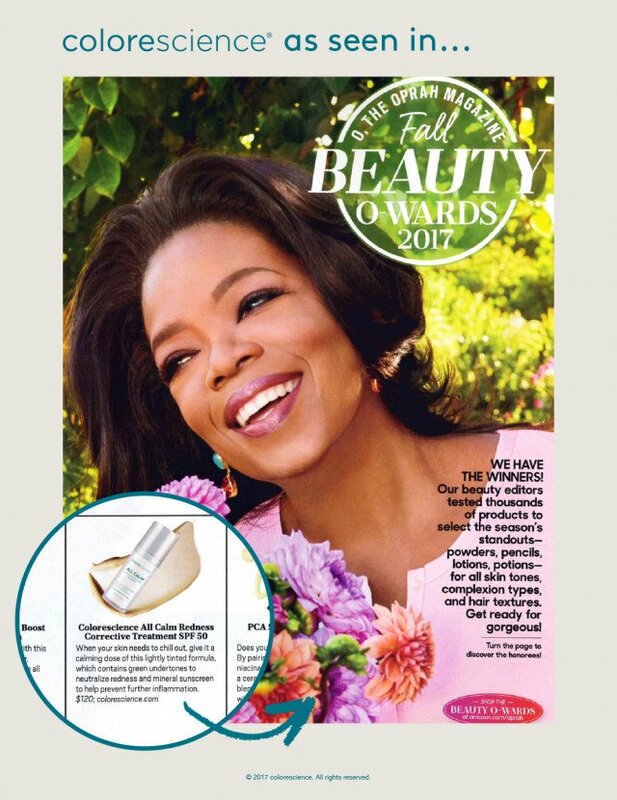 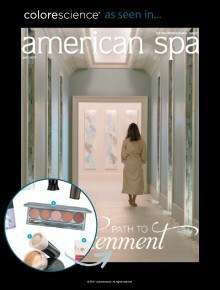 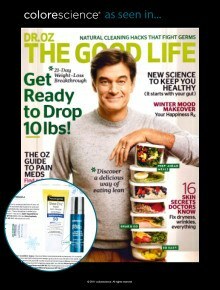 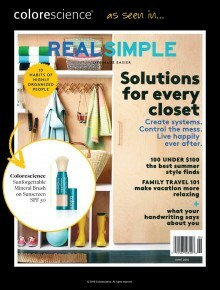 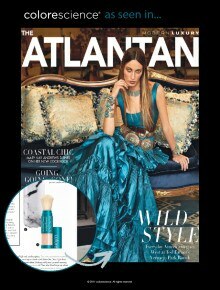 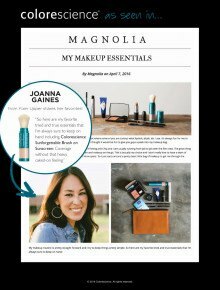 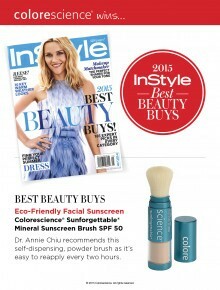 Colorescience products are media favorites in top magazines, tv shows and events! 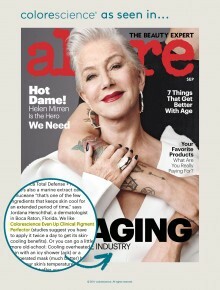 Click on the placements below to read more on each feature. 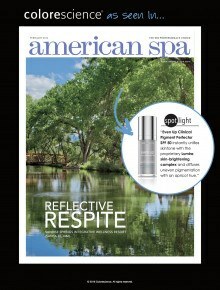 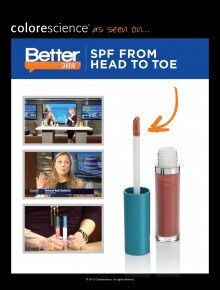 When your skin needs to chill out, give it a calming dose of this lightly tinted formula, which contains green undertones to neutralize redness and mineral sunscreen to help prevent further inflammation.